Timesheet Templates enables an organization to record employee working hours by maintaining sign-in and sign-out timings. They help in calculating the number of hours worked by an employee for a particular project or a client. They help the managers to verify and track employee’s production hours and eliminate unnecessary break hours. They come in various formats including excel template to perform time calculations easily and swiftly. They are widely used by varieties of industries to complete organization’s procedures. 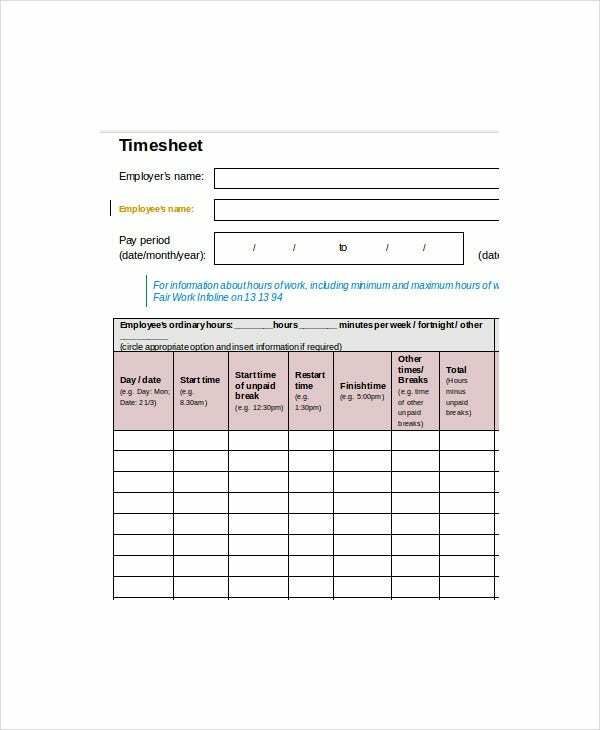 This weekly timesheet template presents employee name, approving manager name, in and out working hours of the employees, regular working hours, overtime hours, sick leave, and vacation for all the week days. This timesheet template excel format allows easy editing. 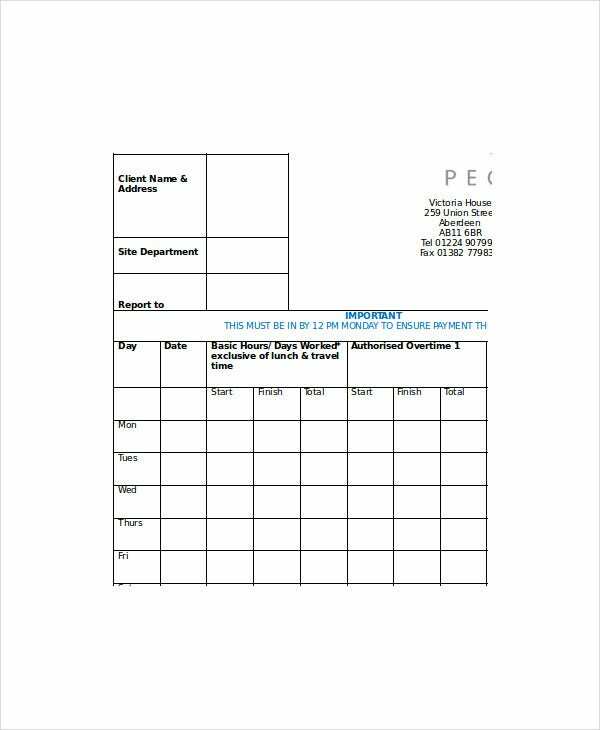 This daily Sheet Templates provides the name of the employer’s and the employees. It provides complete working details of the employees for each day of the pay period. The start time, break time, restart time, finish time, other unpaid break time as well as overtime working details are mentioned. This contractor timesheet template presents the employee names, week ending date, client name, site department and reporting authority details. It also presents the starting and finishing working time for each day of the week as well as overtime working hour details. It comes in word format. 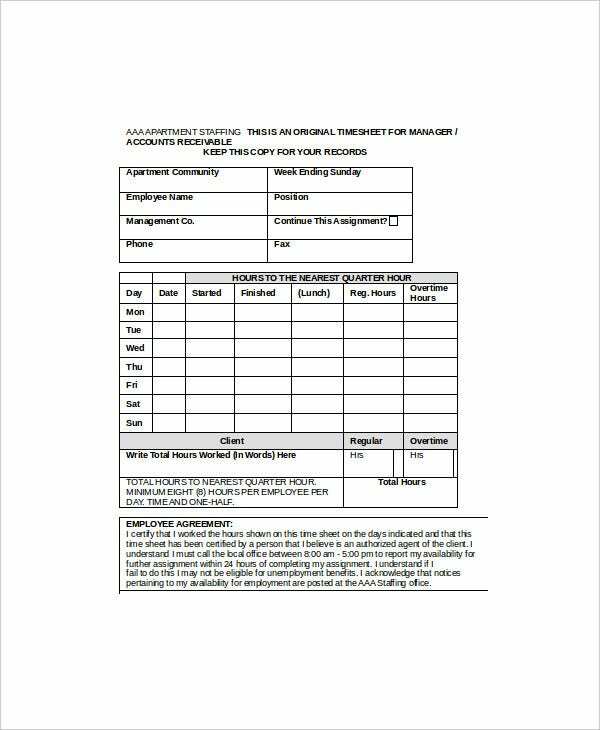 This monthly timesheet template which comes in word format provides the contractor’s name, client, and location, supervisor name as well as the month for which timesheet is produced. It presents the basic hours, night hours and overtime working hours for each day of the month. 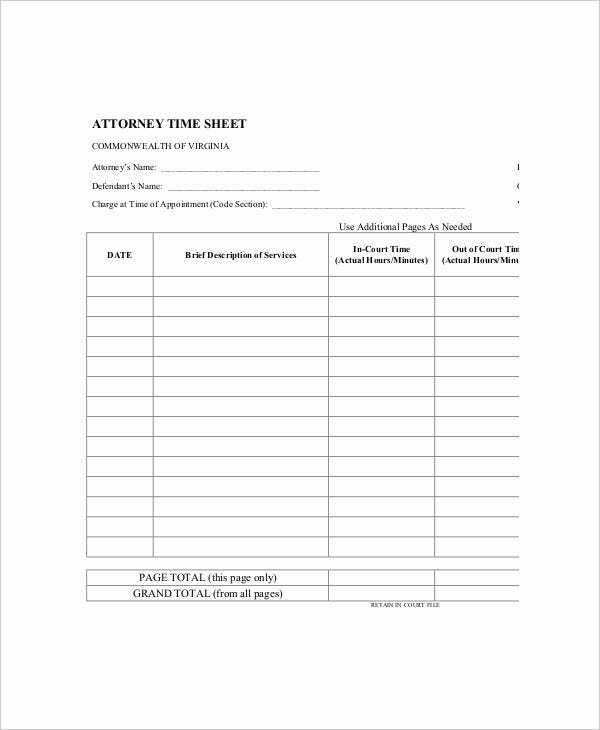 This employee timesheet template word format presents an apartment community, employee name, and management company name. It presents working hours of the employees for each day of the week including regular and overtime hours. It comes in word document. > What are the Benefits of Using Timesheet Template? 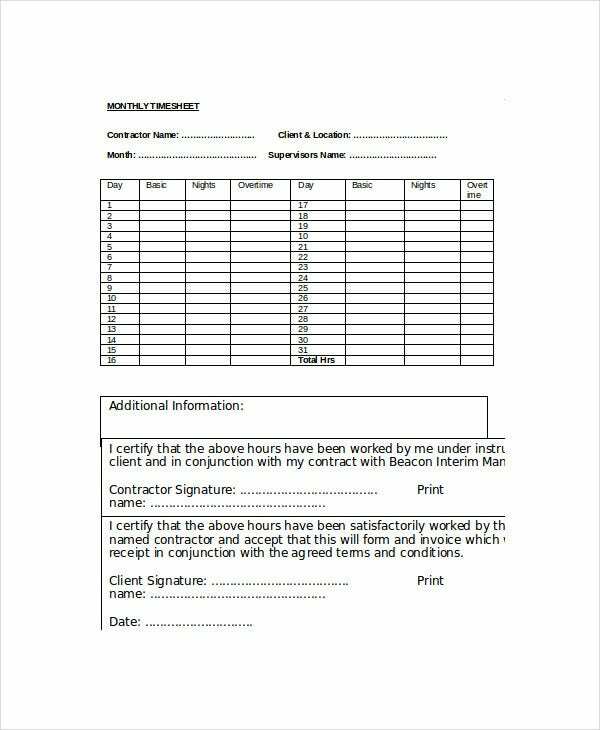 Timesheet template enables employer’s to maintain the working hours of the employees. They are widely used in various industries to generate pay slips or to invoice the clients. They provide information about the basic working hours, break hours and overtime hour details. 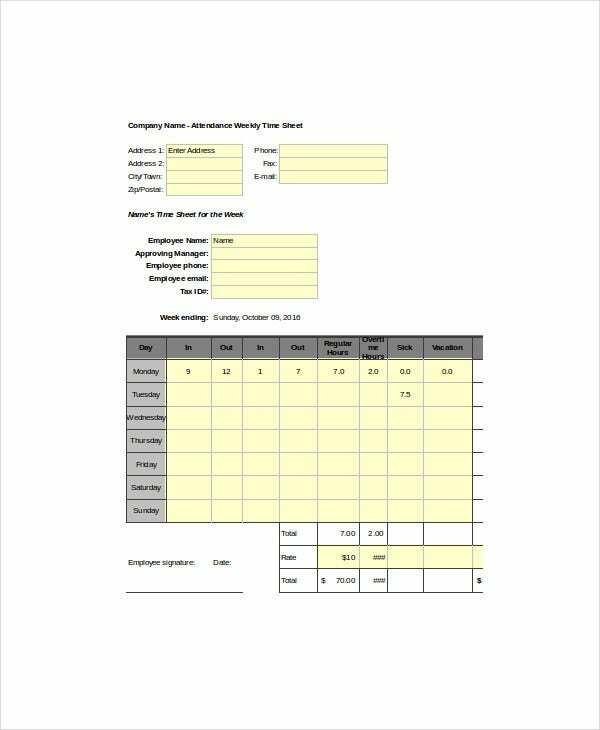 You can also see Overtime Sheet Templates. They can be used to generate timesheet for a day, a week or for a month. They enable to assign different pay rate for regular hours and overtime hours. They enable an easy and accurate calculation of the employee working hours. Since these templates come in either excel or word formats, they are easy to edit and customize according to one’s requirements. They help the managers in providing reports for invoicing. > What are the Varieties of Timesheet Template and their Applications? There are a lot of varieties of timesheet templates which can be utilized by any kind of industry or corporate. Marketing industry can use them to identify each team member’s efforts by recording their visits to the prospects, promotional calls made and other marketing activities. They help the software industry to know the time taken for an engineer to perform each task. They help the manufacturing industry to know the worker’s efficiency and record their break hours. 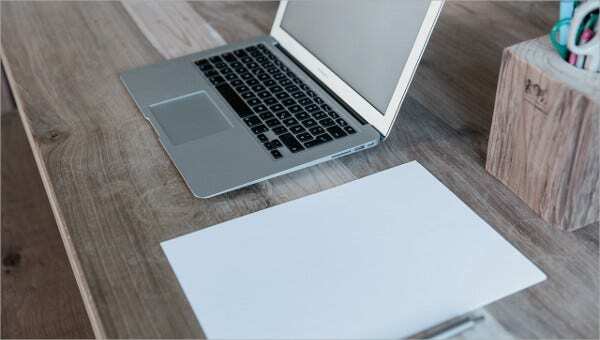 Freelancers can also utilize these templates to improve their productivity and know break periods easily. They help the construction industry to pay the workers smoothly by recording the construction workers in and out timings. > What are the best Advantages of Timesheet Template? 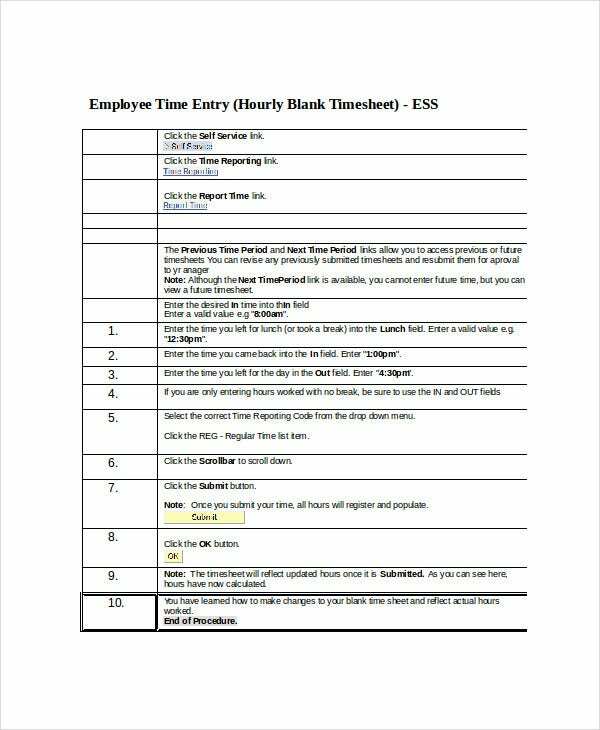 Timesheet template helps to maintain log-in and log-out timings of the employee. They help to know the break time hours like lunch, recreation, holiday and time-off or any other break hours. They enable to track working time for various time span selections. They enable to track time utilized for a task or a project or for a client. They help in calculating the time for multiple employees in a single shift. You can also see MS Word Timesheet Templates. 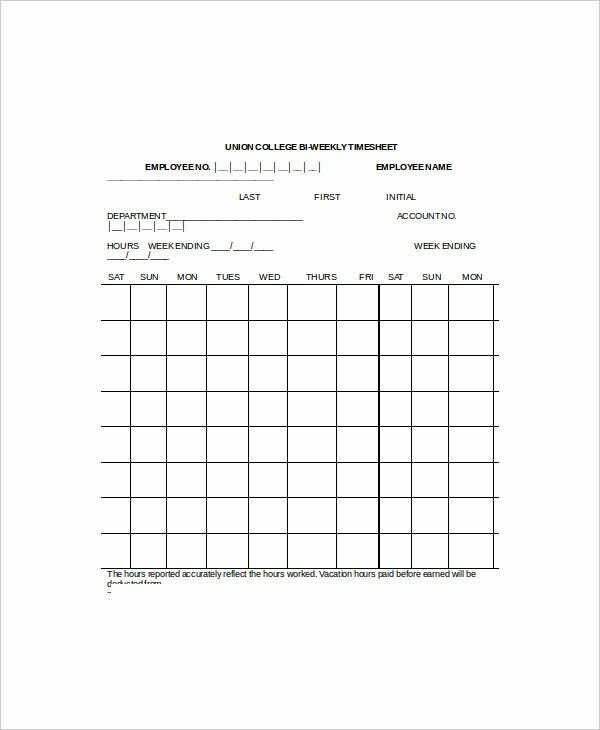 They get approval from supervisors or managers and hence provide proof for paymentTimesheet template is also known as sheet templates to record sign-in and sign-out timings of the employees. They are also used as project timesheet template which helps in tracking and managing various projects. They are easily editable and one can print them to record employee’s working hours. They are extensively used for billing purposes and processing payrolls for the employees.